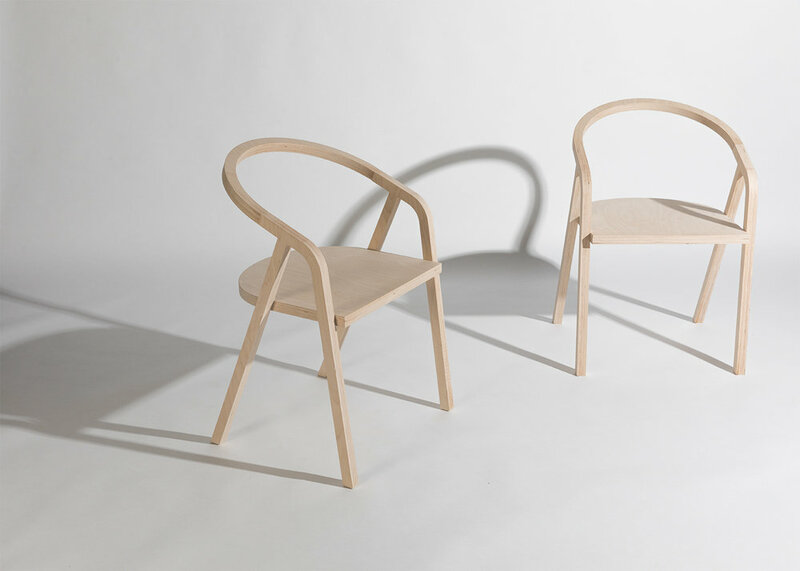 Made out of Birch Plywood, the Terraza Chair is milled of a sheet of plywood and easily assembled with Mortise & Tenon joinery. This open source design can be made for private or commercial use. 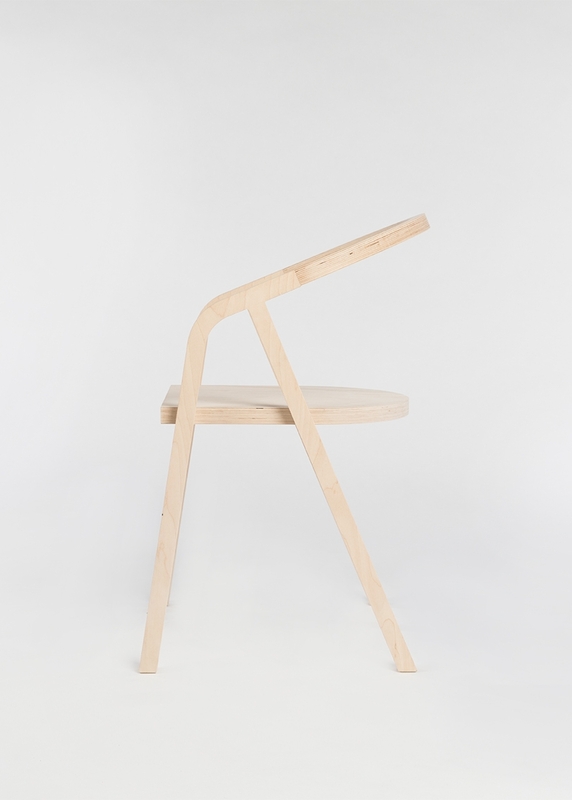 The Terraza Chair is designed to be made everywhere, from your material of choice.